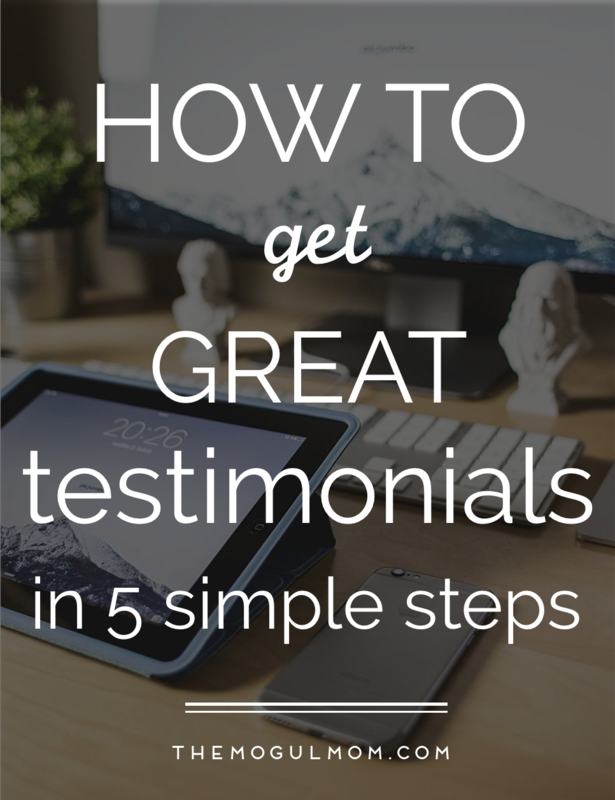 We all know that testimonials are vital to our business. Testimonials establish your credibility as an expert and build the trust essential for closing sales because they give potential new clients actual examples of how we deliver great results and provide an amazing experience for our customers. They create desire. Testimonials are like window displays that give you a feeling of how awesome you’re going to feel when you step into those $700 stilettos or wiggle into those designer jeans. Those displays don’t just sell the product—they sell you on the feeling and the lifestyle. Likewise, testimonials put the benefits of our service or product within a broader real-life context that gives people a sense of what it would be like to have us solve their own pressing problems. Testimonials whet customers’ appetites and foster an emotional connection to your business before they’ve even purchased anything. These feelings are powerful driving forces that compel people to make purchases. Testimonials remove doubts, concerns and objections. Let’s face it. There’s only so much our amazing copy can do to dispel the inevitable questions and worries that people have before they purchase something. If you ask your clients to share why they trust you and how you helped them deal with challenges, you’ve gotten them one step closer to saying “yes” to you. They make you smile! We all have bad days when we doubt ourselves or question our chosen path. Testimonials are powerful proof that we’re making a difference in people’s lives and creating a positive legacy. Most people ask for a testimonial at the very end of a project. However, you might want to try asking your clients for feedback whenever you reach a milestone in your work with them because this keeps the testimonials fresh and very specific. These brief testimonials are great for targeting the concerns of potential clients. Plus, you can save them all in one document so that at the end of your time together you have one long testimonial. Your format depends on the purpose the testimonials need to serve and the tools you and your client feel most comfortable with. Written—you ask the client to answer your questions in writing and send them back to you. To automate the process, use Google, Wufoo or Gravity forms. You’ll look professional and minimize processing time, since information gets automatically collected in the same place and format. Video—if your client is comfortable with video, ask her to record herself answering your specific questions or schedule a short Q&A, where you ask her those questions. You can also take the client through a series of questions during your last follow-up consultation and use the juiciest pieces of conversation (with the client’s permission, of course) for your testimonial. Record your Skype conversations with Pamela or PrettyMay for PC or eCamm for Mac. Audio—is audio recording better for you? Convert your video files into audio and you are good to go. Otherwise, use GarageBand or Audacity to capture your conversations. Social media—monitor your social media platforms for flattering comments or shares. They might be random compliments or a reaction to something you did on a large scale (e.g., an event, program or webinar you hosted). Once you’ve come across something worth saving, grab a screenshot of it by using the relevant key combinations on your keyboard (for PC, for Mac) or free software like Jing. Case studies are a powerful format to show “before and after” pictures. This is one of the more time-consuming and complex formats, because showing the transformation your client experienced requires mastery. At the same time it’s one of the most powerful testimonial mediums, and totally worth the time investment. Simply asking for a testimonial is not enough. A generic request overwhelms most clients and makes it less likely she’ll actually finish it…even if she had an amazing experience working with you. You have to ask the right questions. It’s a good idea to ask several versions of the key question, because it gets your client to give you more thorough feedback. Positioning your request for a testimonial as request for feedback is very beneficial, because it takes the pressure off the client to make it sound perfect (you want your testimonials to sound natural!) and gives you an opportunity to ask if there is anything you could do to improve about your product/service. What hesitations did you have about before hiring me? What did you like most, or find most valuable, about my service? Would you recommend me and my services? If so, why? Is there something you wish I had done better or differently? If so, what? 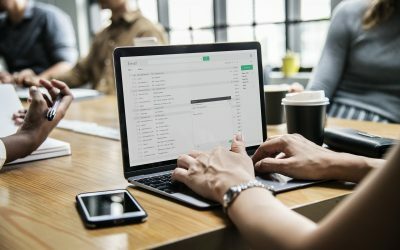 Is there a service or product you wish I were providing? If so, what is it? After collecting the feedback, you need to turn it into a beautiful and functional testimonial. Edit it so that it highlights the benefits of your service/product in the best way. Give it a header that sums it up in 2-3 words. That’s the most powerful and visible part of the testimonial, so make it stand out and speak to your ideal client. Send the final version to the client for her approval. Tell her that you’ll be using it on your website (if she doesn’t already know) and ask if you can include her name, job title, website, and headshot. This isn’t always appropriate for every business, so follow the norms of your industry. Save the received approved files in a dedicated folder that’s clearly labeled and easy to find. Post them on your website—create a dedicated testimonials page, rotate your testimonials in your sidebar, or strategically position them on your services and sales pages. 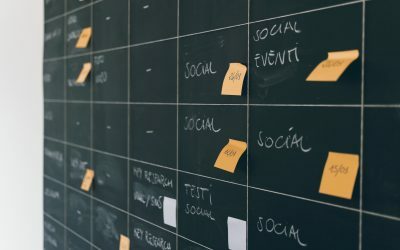 Use them as part of the content for your products—case studies are an excellent tool to help explain certain concepts and maintain people’s attention. Include them in public presentations/webinars—share the stories of your customers as you talk about the difference your methodology or product makes. Insert them into sales conversations—use your past client examples to alleviate doubts and tackle objections to help you close the sale. Show your prospects that you understand their struggles by providing relevant examples of how you helped your past clients overcome similar problems. Cash in on all the great work you’ve been doing for your clients by optimizing your testimonials system. You deserve it! 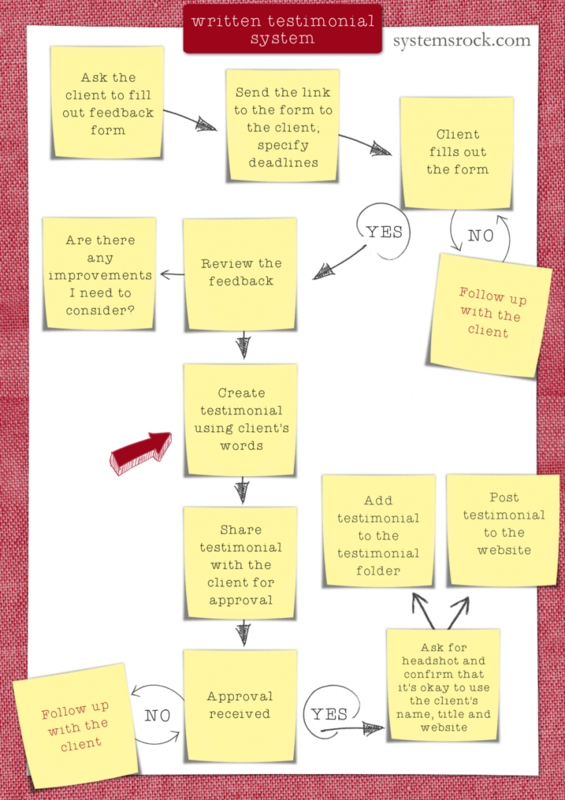 Here’s an awesome infographic that shows you my system for how to get great testimonials in five simple steps! What part of your testimonial system are you going to work on this week? Let me know in the comments. Natasha Vorompiova is the founder of SystemsRock, Certified Quiet Power Strategy Coach, and creator of Systematic Success 2.0.Her clients are small business owners who start their businesses with passion and a desire for freedom, but find themselves stuck and buried in day-today operations.Natasha creates systems that ensure clients get more done in less time and pave the way for greater profits and long-term success. Nice Post! Online Testimonial helped me a LOT to build trust. I used the Trustbadge reviews widget on my online shop to collect and show customer reviews. It’s fairly easy to use. They have many integrations in different shop systems. BRILLIANT!! Thank you for such a great post! I LOVE the infographic too!! You have given a step by step guide that will help so many people…including me!! THANK YOU!! !